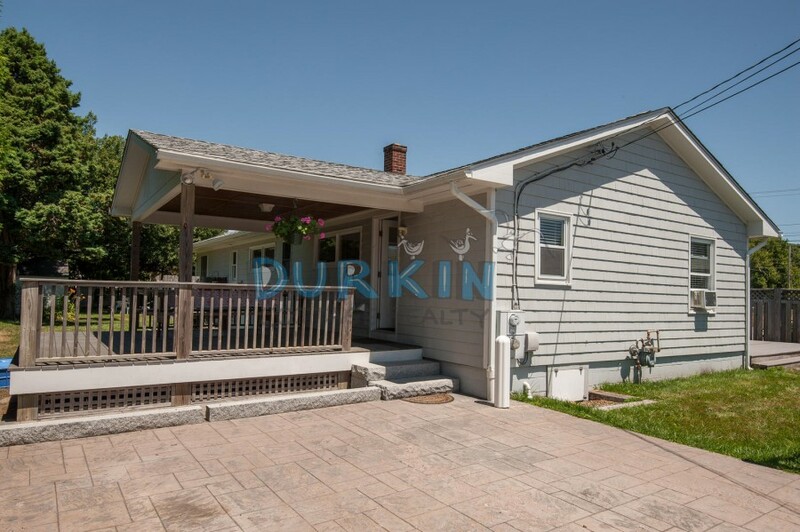 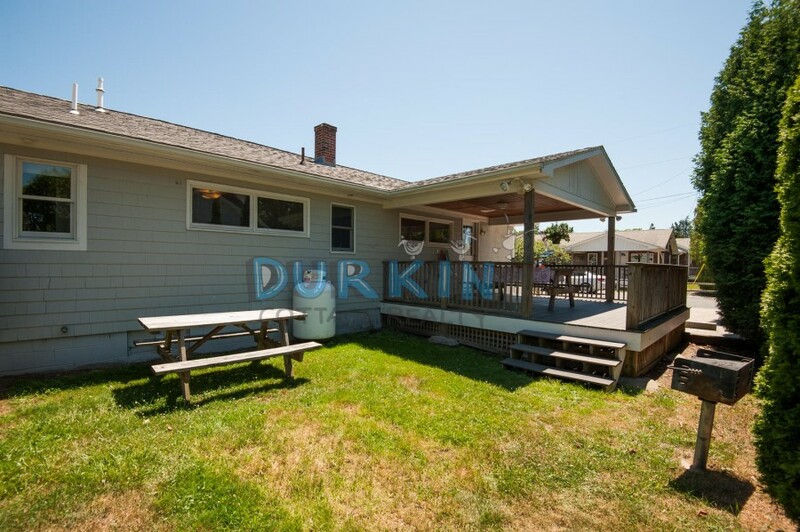 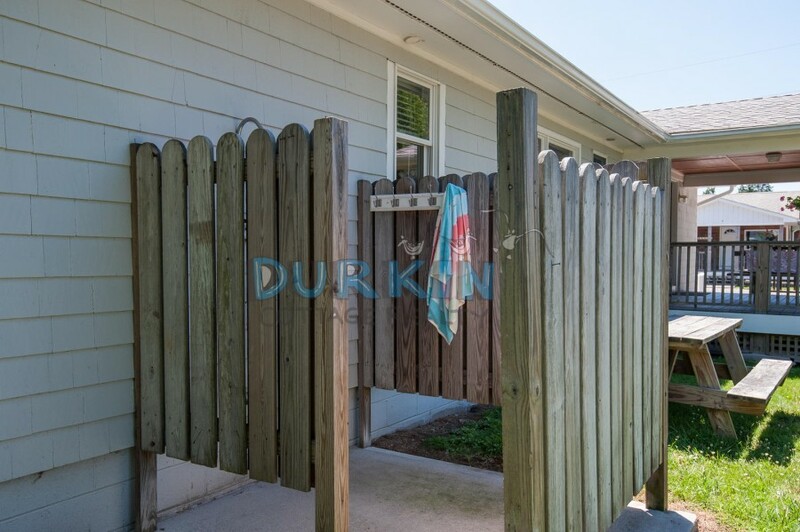 This duplex is located in the Durkin Complex and is just 6/10ths of a mile to Scarborough State Beach. 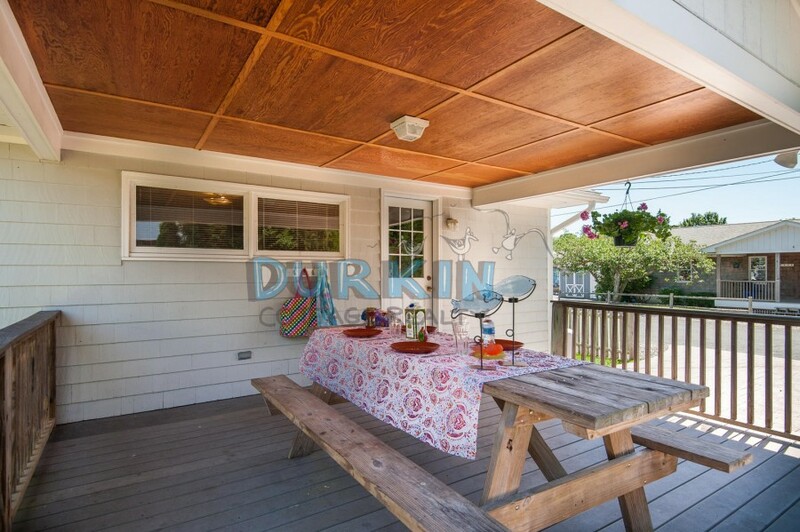 The property features a sun room in the front of the house, along with a sun deck, covered porch and a picnic table. 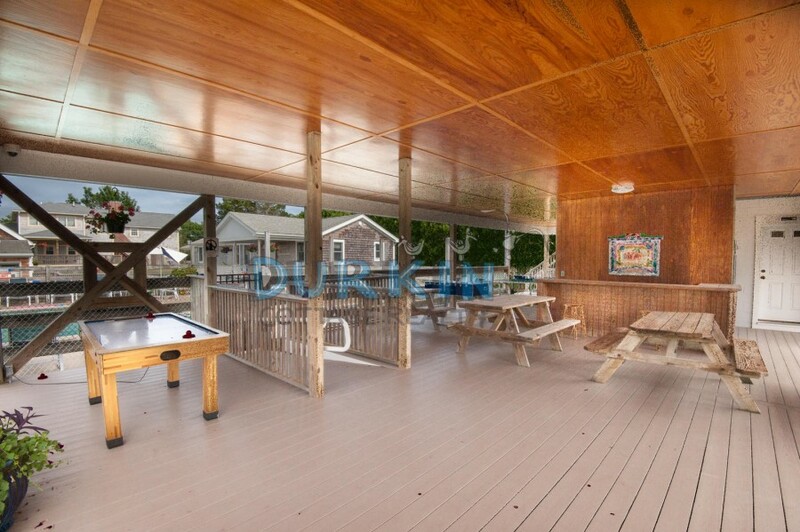 There is also a large flat screen TV and two window A/C units. 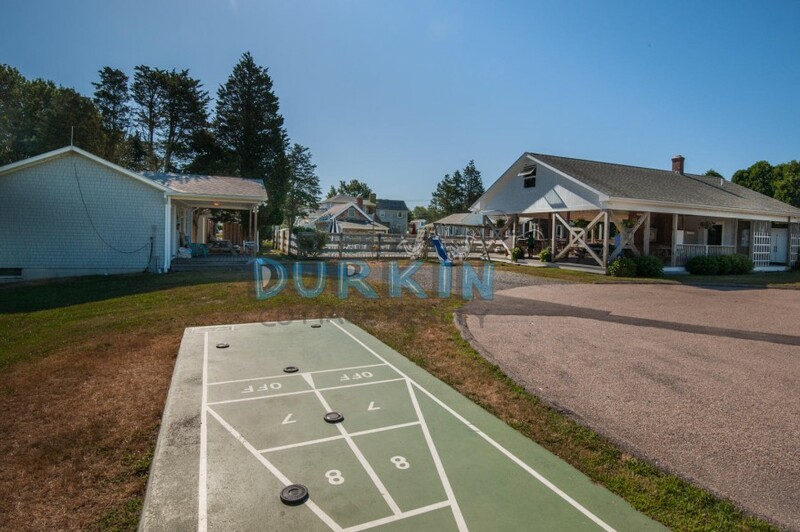 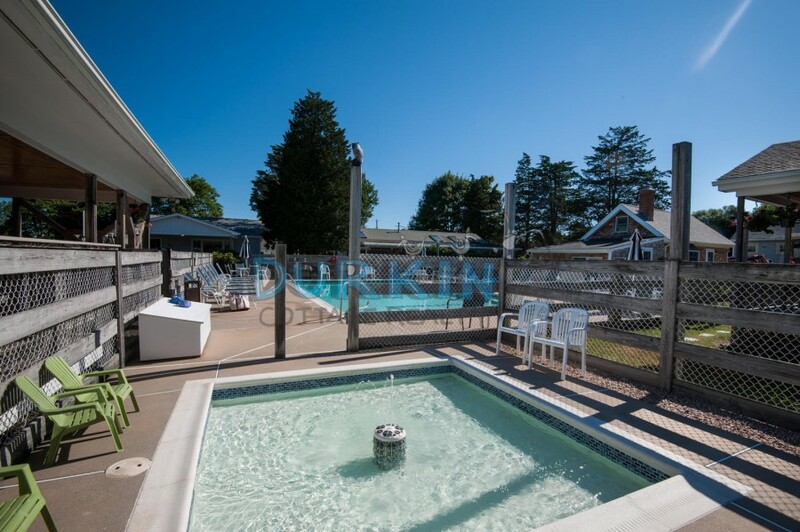 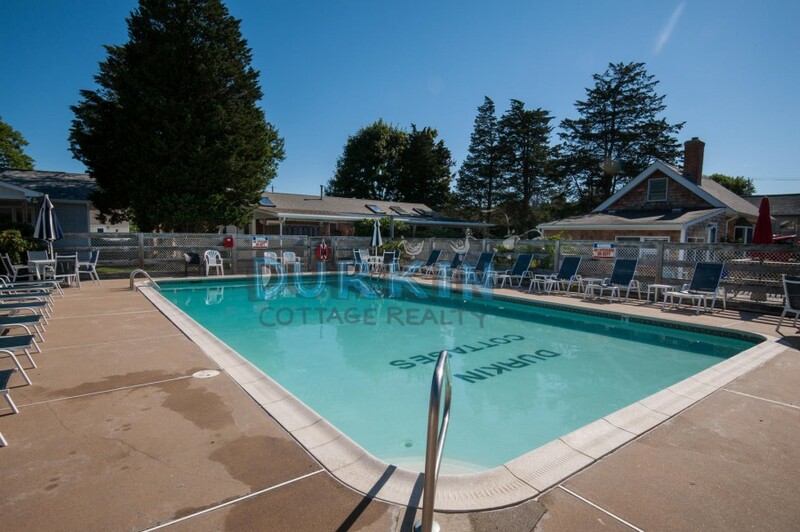 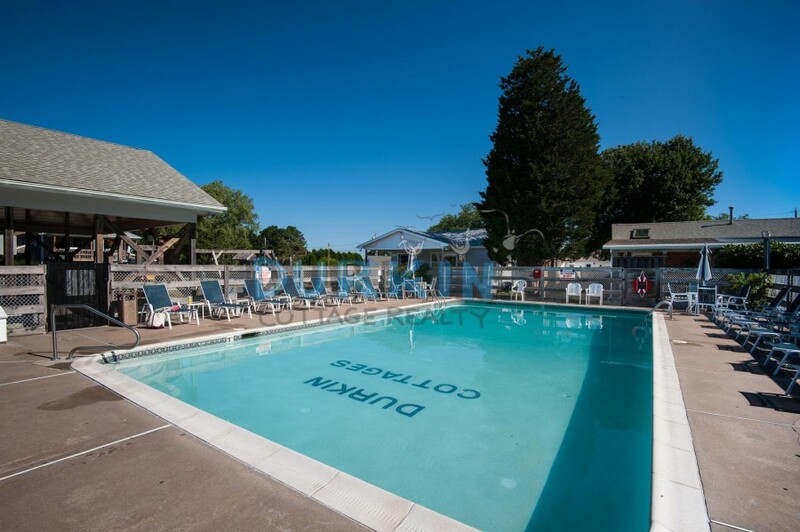 Tenants have access to our 24'x 44' in-ground heated swimming pool, 10'x 10' kiddie pool, covered pavilion with ping pong table, bath facilities, picnic tables, shuffleboard and horseshoes. 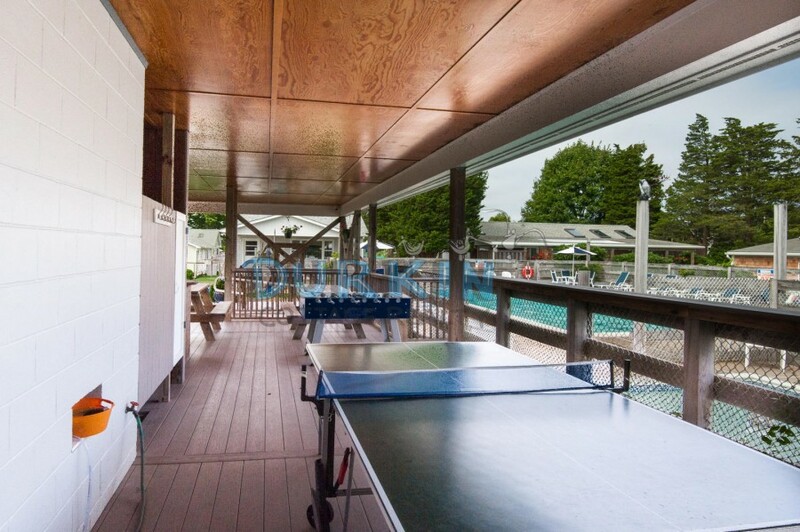 There is also access to public tennis courts, a basketball court, ball field, and playground. 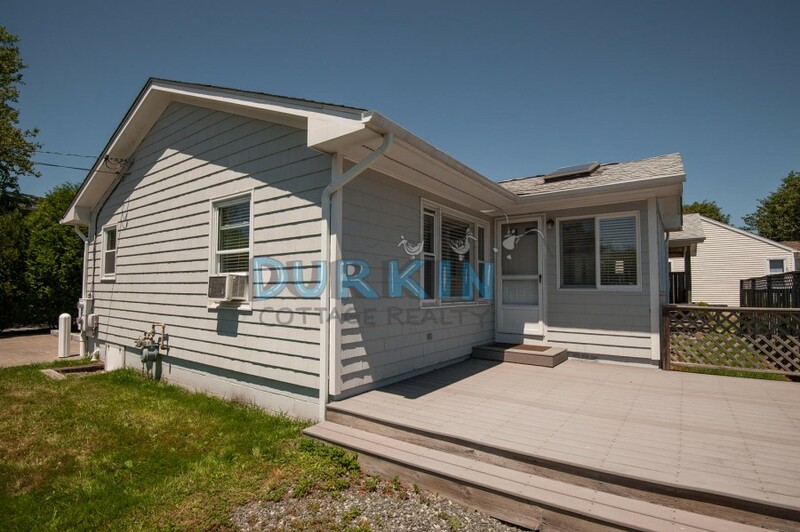 Walking distance to stores.